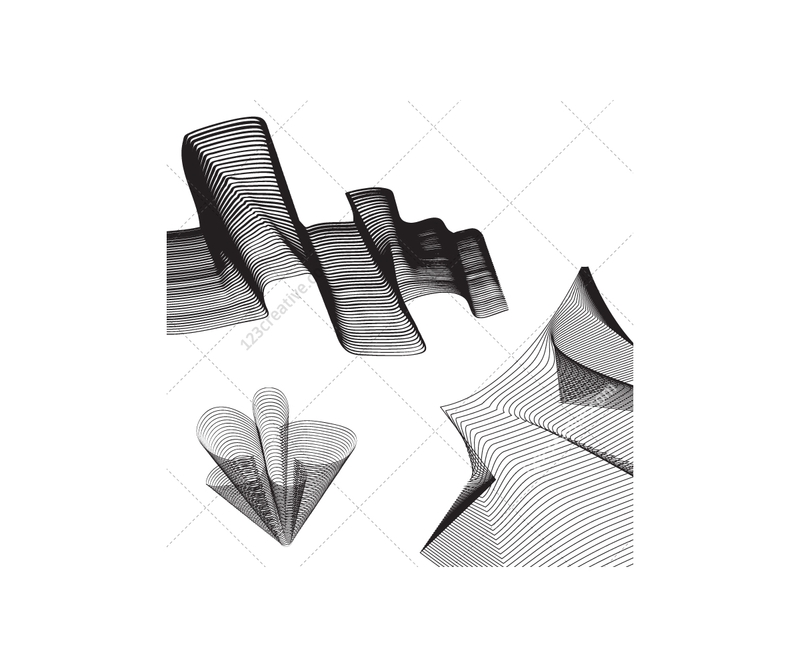 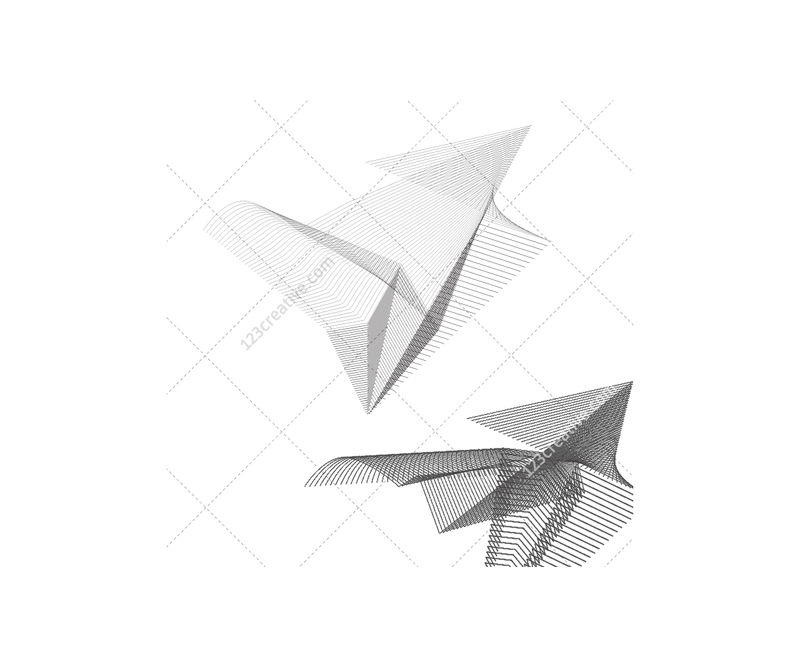 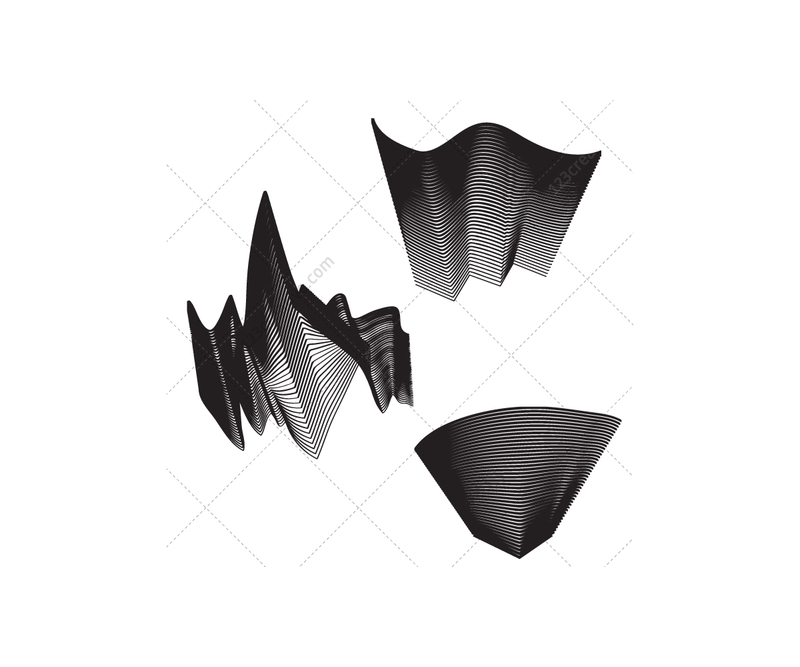 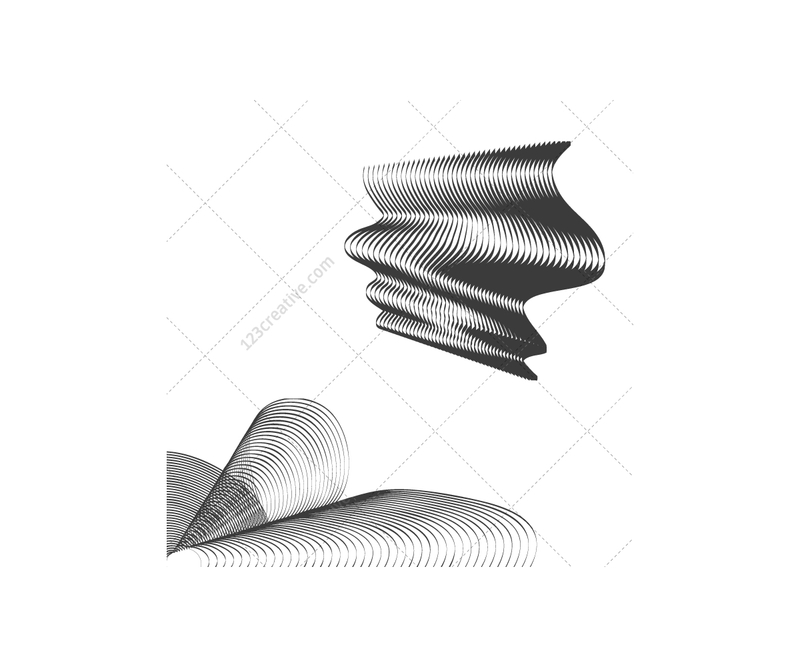 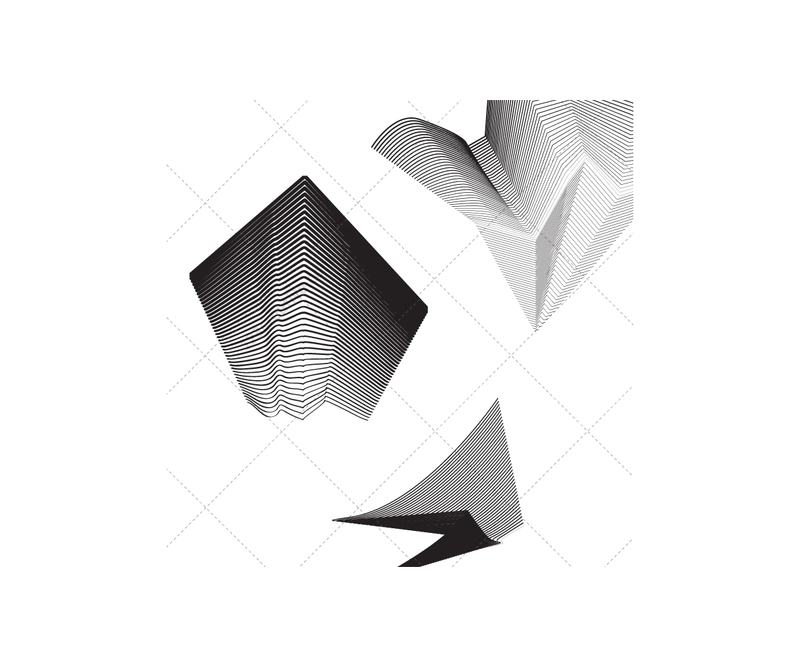 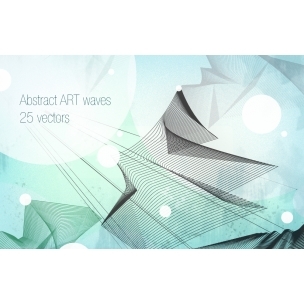 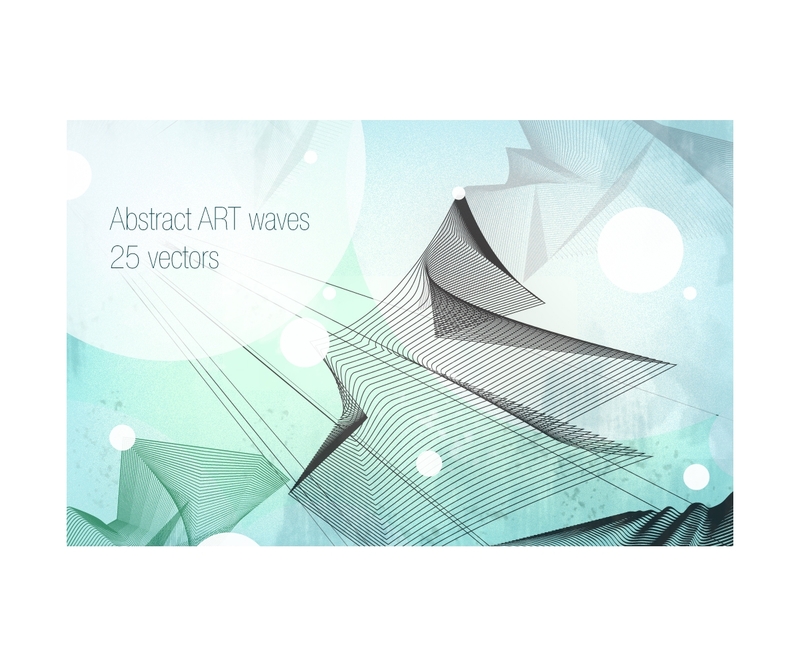 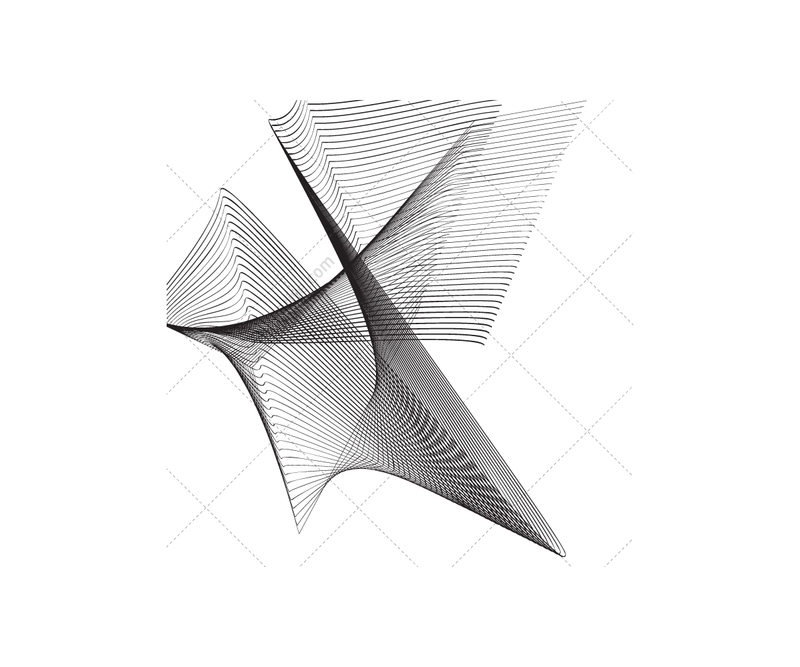 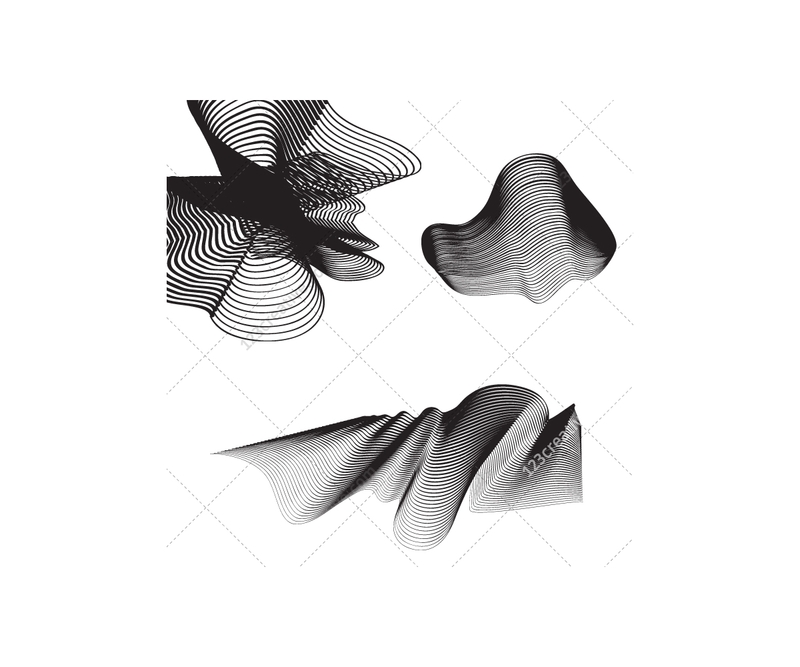 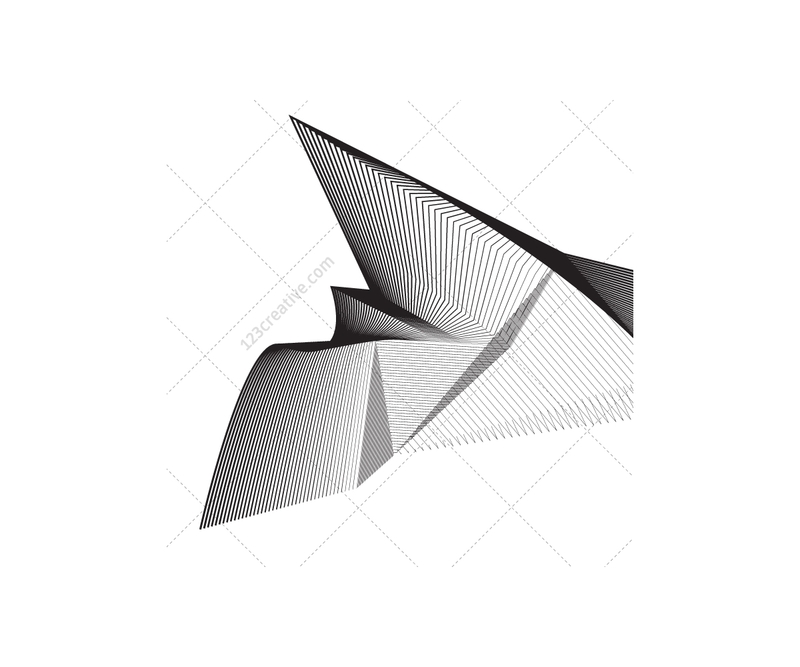 Collection of 25 modern artistic vector graphic elements, ideal for abstract graphic design. 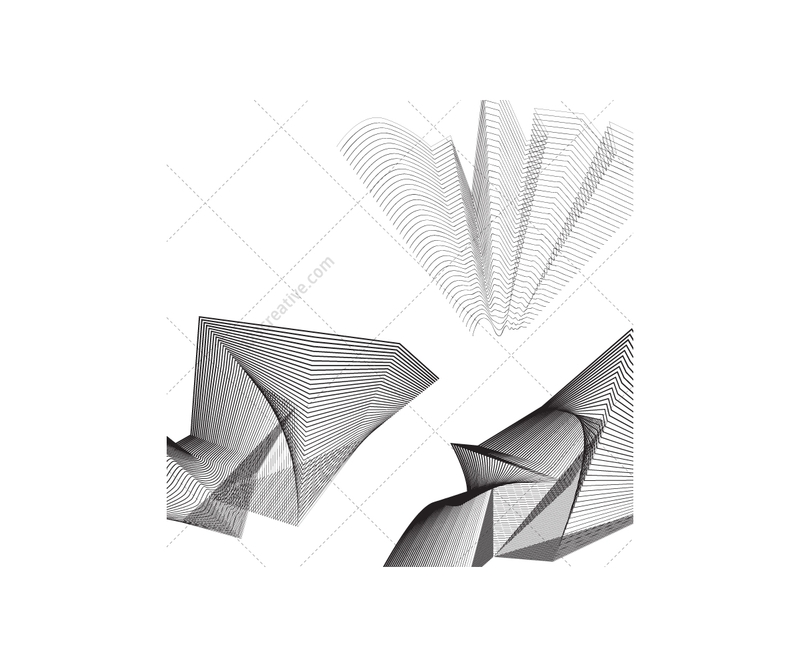 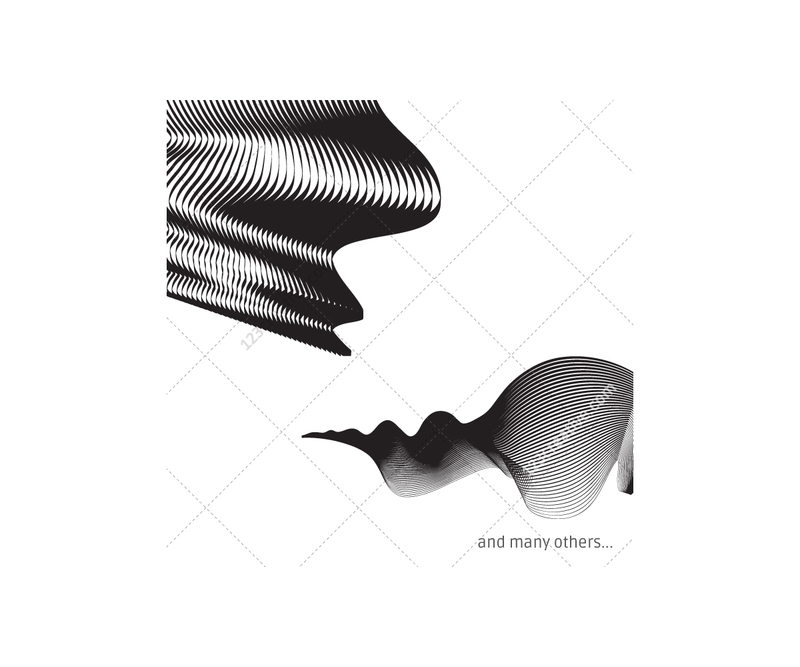 For vector and bitmap graphic design (25 vector files). 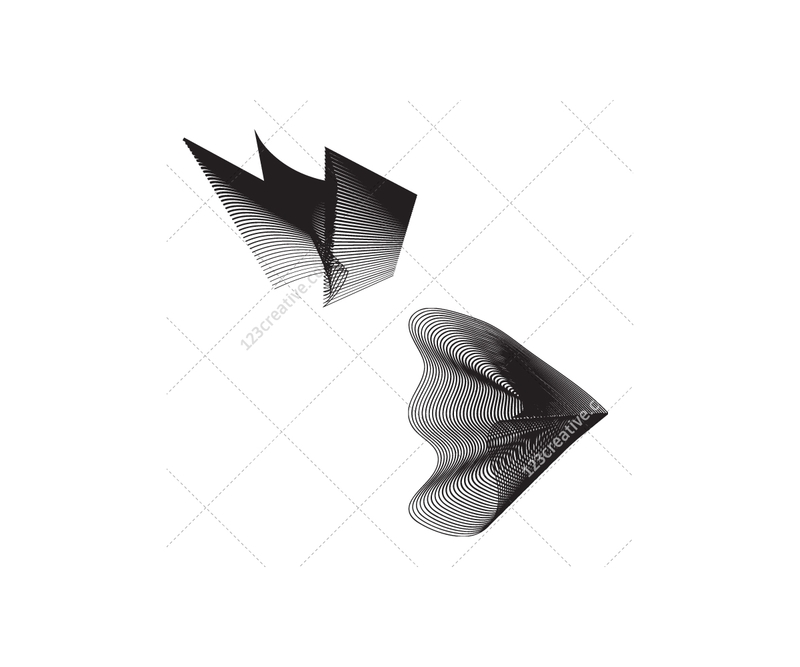 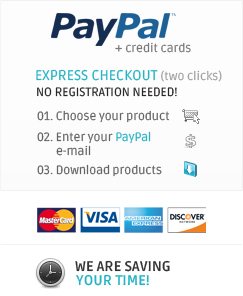 ZIP package include .eps (version 9 or later) files.